A dancer all her life, Cynthia is a movement artist. She has been on the resident teaching staff of the Esalen Institute in Big Sur, CA for 30 years, since 1984, where she co-created The Movement Arts Program and has led morning movement classes, workshops and offers private sessions. 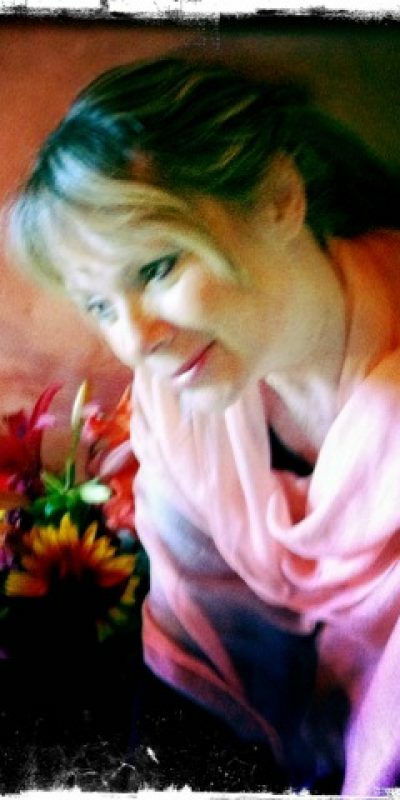 An ordained minister of the Center for Spiritual Healing, and a metaphysical prayer practitioner at the Pacific Coast Church, a Metaphysical Religious Science Church, she is a Siddha Yoga meditator. In 1984 Cynthia came to Esalen after a spontaneous Kundalini experience to study with Stan & Christina Grof as she became interested in extraordinary states of consciousness through the breath. of water with a group of people undulating on dry land, she met that woman, Emilie Conrad (Daoud, then) when Emilie came to Esalen. She found in these explorations, what she had been unfolding in the Kundalini experience. And in Emilie, she found a way to articulate that in poetic language and exquisite movement expressions. Movement from the Heart, Fluidity, & Moving with The Beloved, when she co-created the Movement Arts Program at Esalen. Cynthia become a teacher in the first group of Authorized Continuum Movement Teachers in the 1990’s. She has studied with Susan Harper, as well as Emilie. Authentic Movement & 5 Rhythms Ecstatic Dance. In her 30 years at Esalen she has studied with many great teachers such as Anna Halprin, Bonnie Bainbridge Cohen, Rachel Rosenthal, Nina Wise in the movement worlds, as well as many art, somatic & spiritual teachers. She is also a former museum curator, a fine art photographer and an exhibiting contemporary abstract painter. She and her husband Daniel, a meditation teacher, intuitive reader, and photographer at Esalen, make their homes & studios in Big Sur & Carmel Valley, CA.